You can signup online for any Parks & Recreation class, sport or league. A reservation request for a park will be available online soon. You can currently check to see if a park is available by checking the Facility Calendar located in the upper right hand. You will need to create an account before you can register for a program. This account will allow you to save your information for future use, and track all of your registrations. If you have any questions please contact the main office at 801-852-6600. You will receive an emailed receipt if your registration went through. If you have not received an email, please call the Recreation Office at 801-852-6600 to see if your sale went through, your receipt is your confirmation. 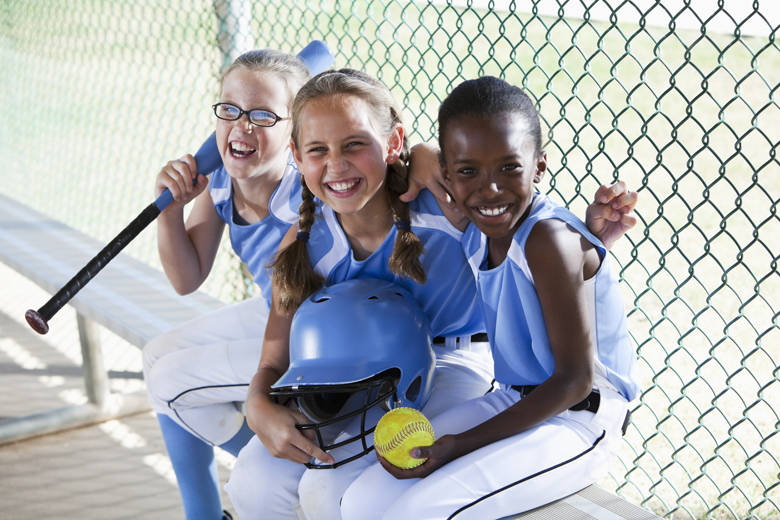 Have you registered with Parks & Recreation since January 2013? No - go ahead and create a new account. This is a new software, so if you registered with us before January, you will not have an account. Yes - If you did not create the account online (registered over the phone or in person), you can call the main office at 801-852-6600 to have a password emailed to you. If you are having problems with this website using Internet Explorer, try a different web browser or upgrade to the latest version of Internet Explorer to fix the problems. If you are having issues registering for a Youth Sport, make sure you have a grade and school listed for the child, or it will not list them as eligible to sign up. To add this, edit the family member on your profile page. If you have any issues changing this, contact the office for assistance.